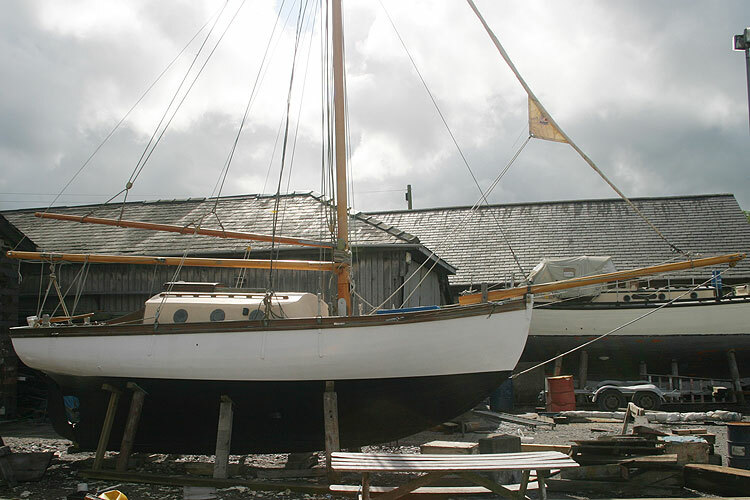 A delightful boat with real charm for the enthusiast. 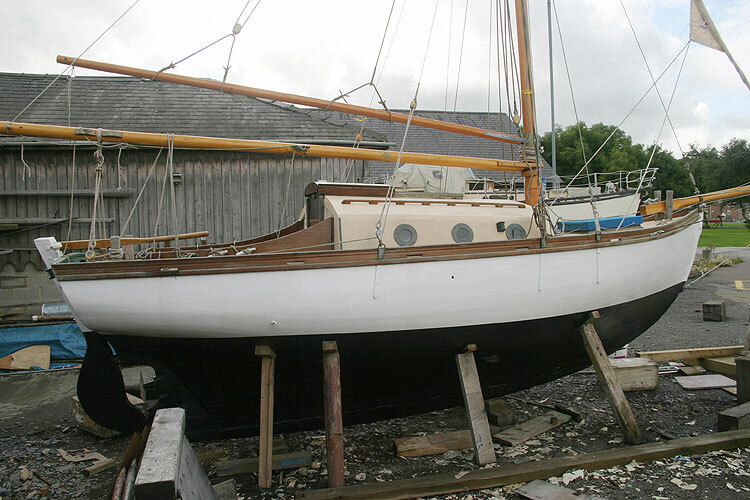 She is Carvel built of pitch pine on oak frames and ribs. 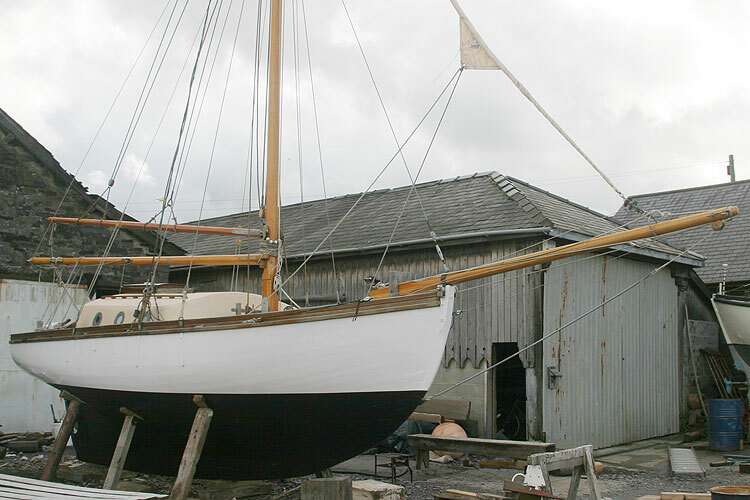 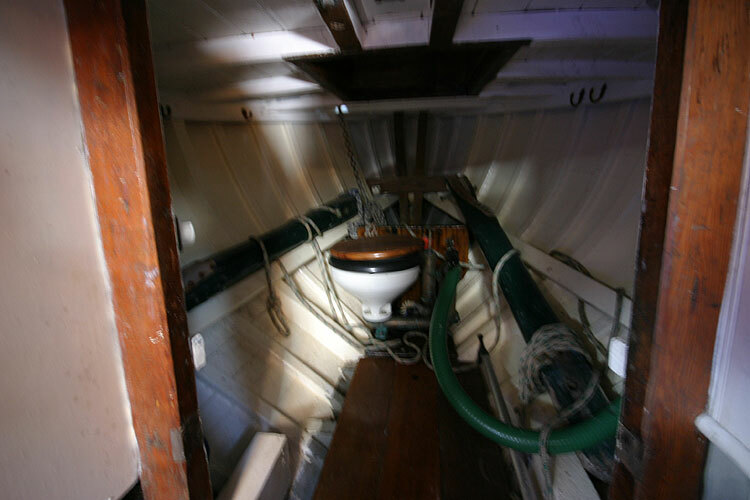 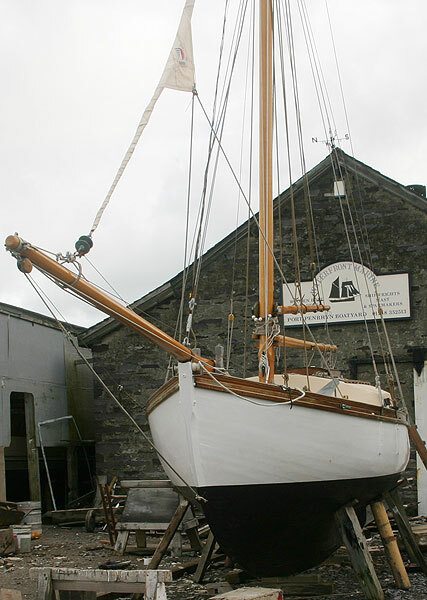 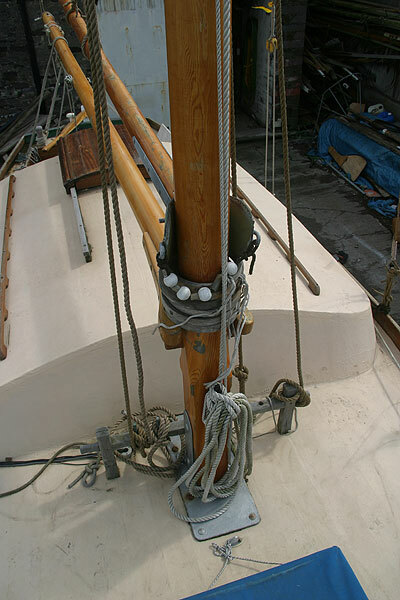 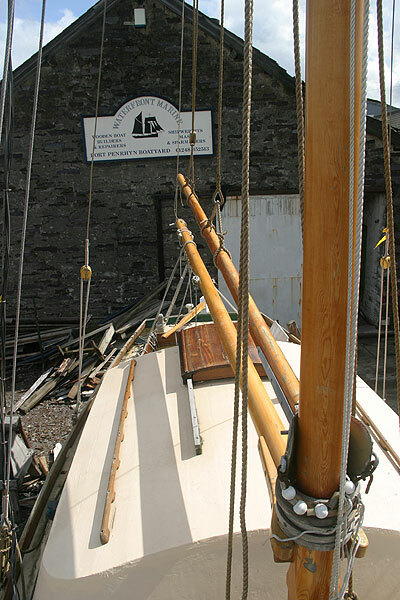 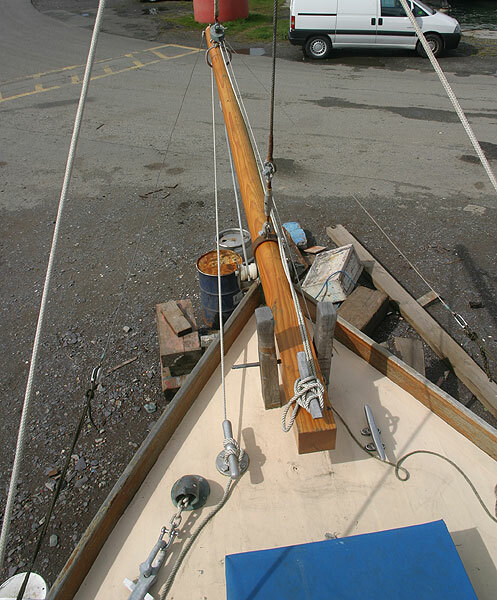 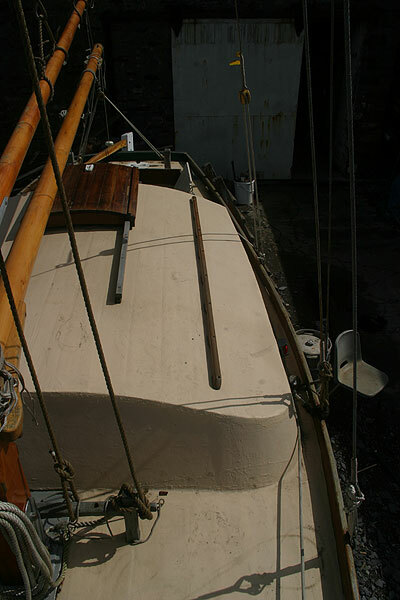 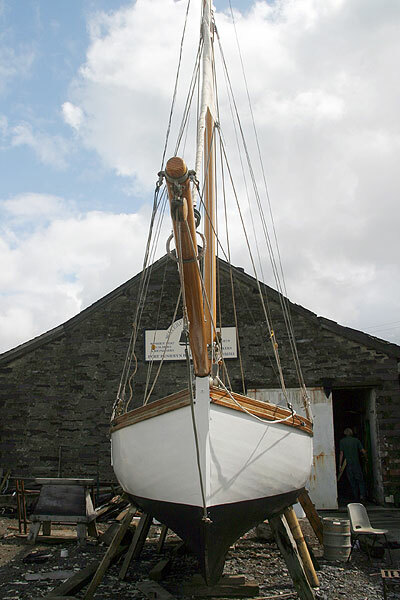 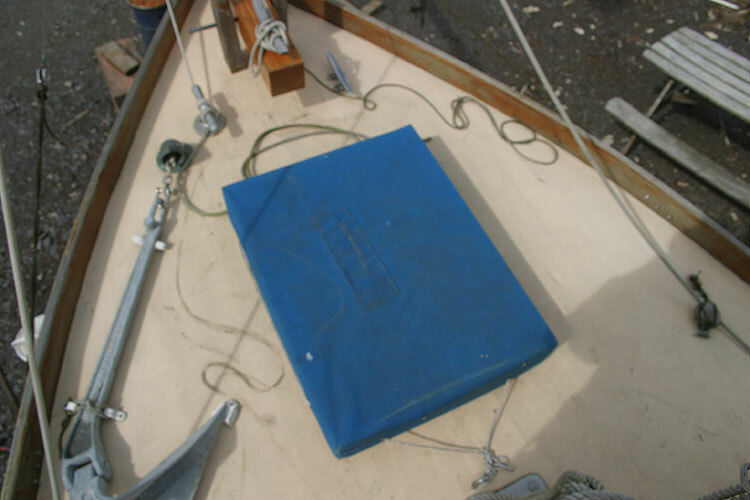 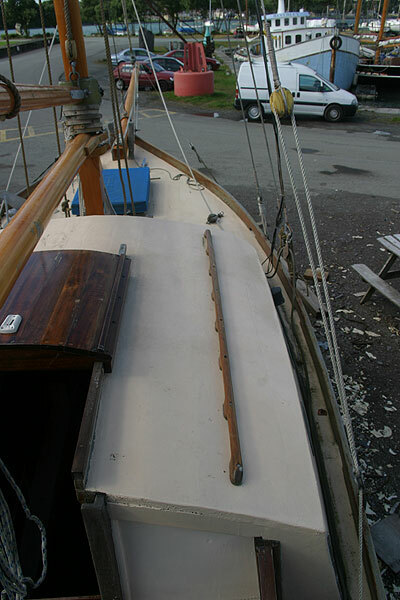 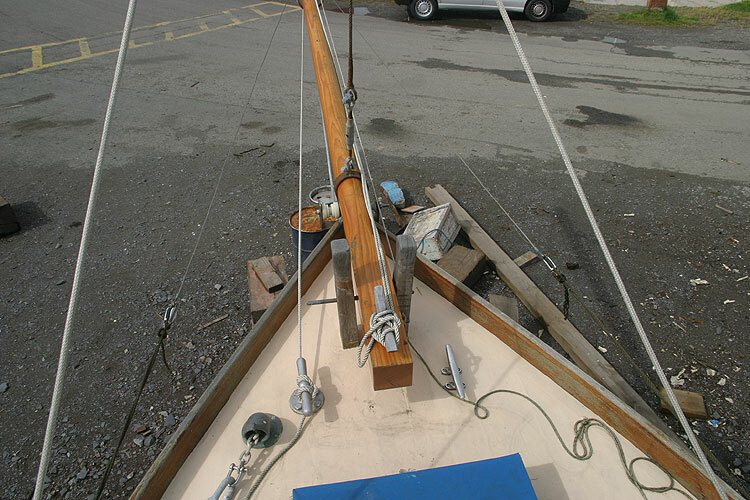 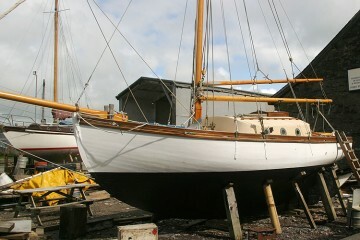 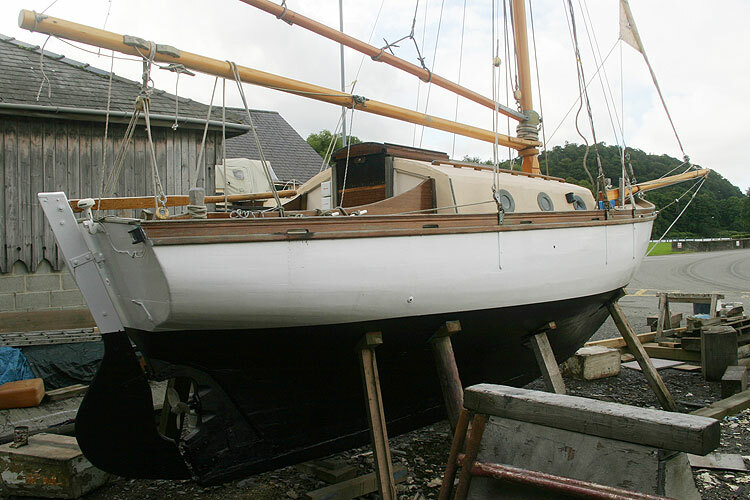 The Gaff rig was fitted in 2007 with a new mast and spars. 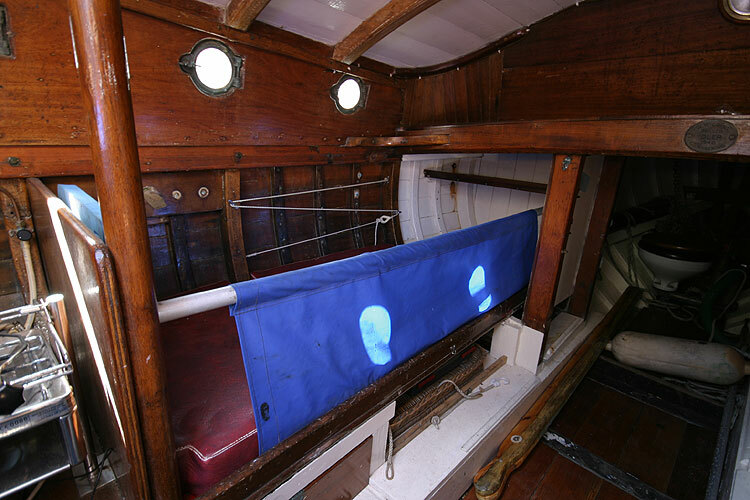 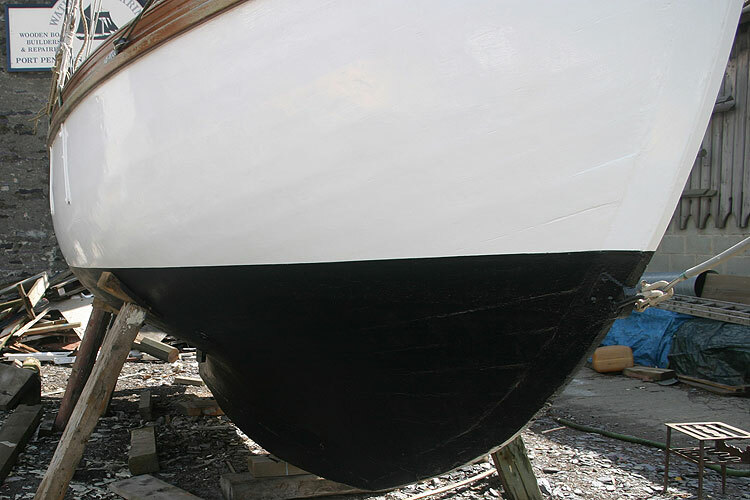 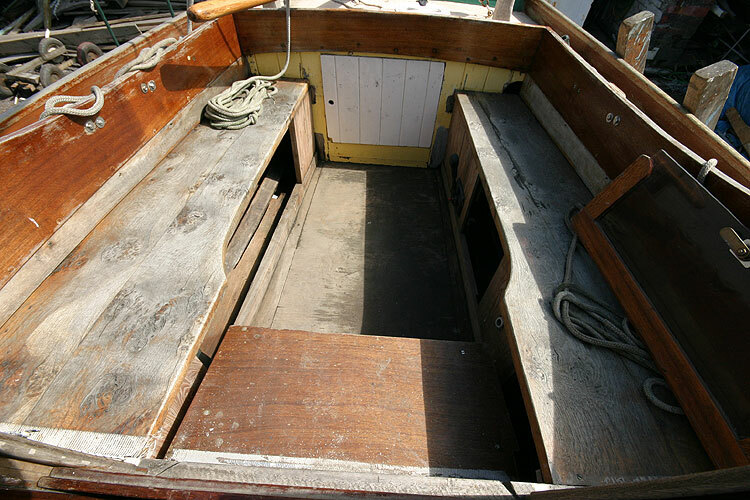 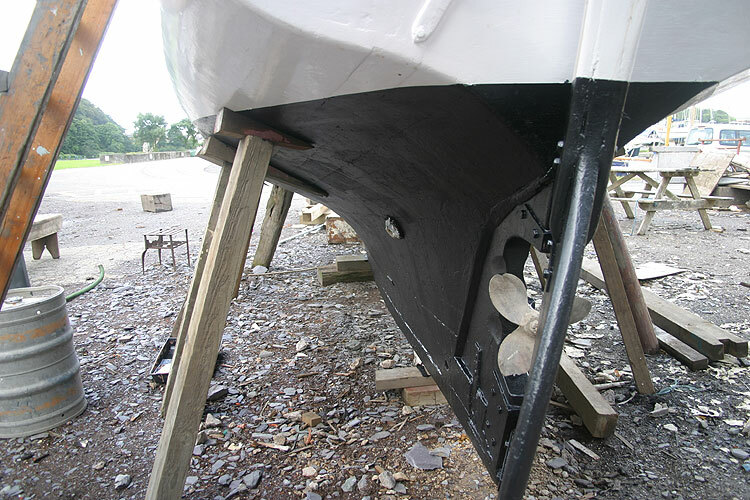 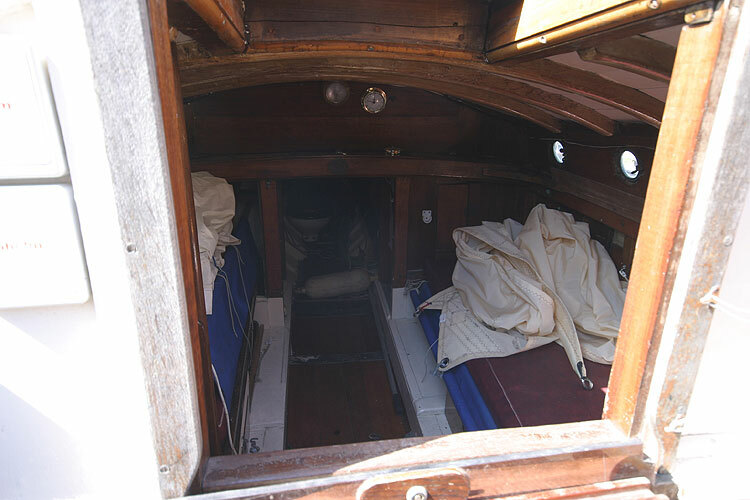 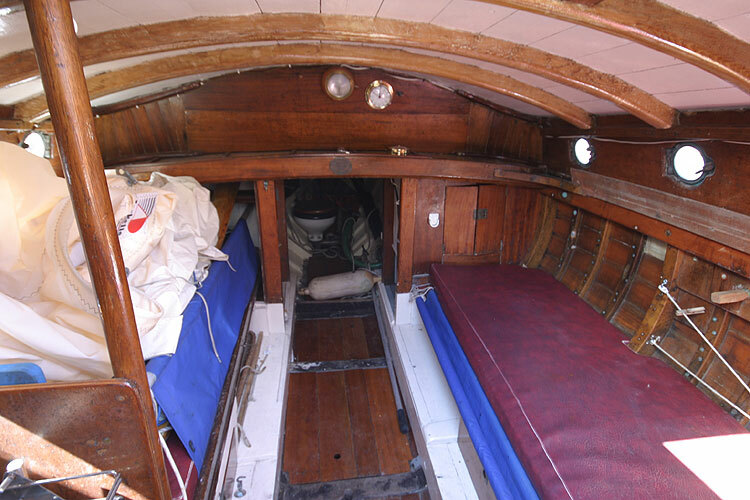 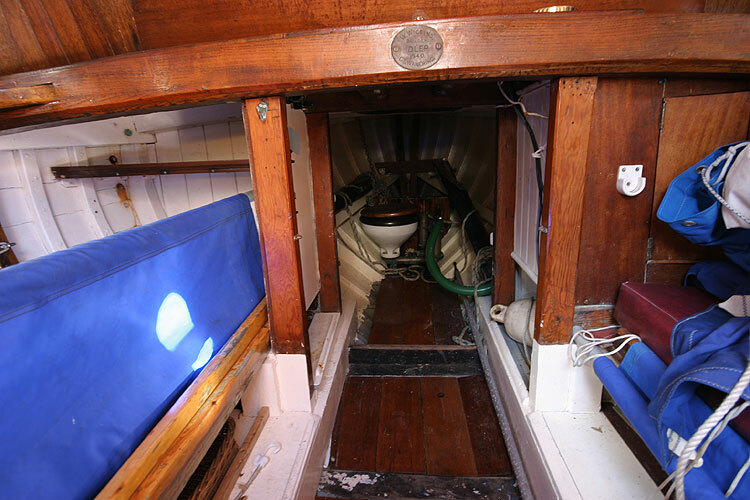 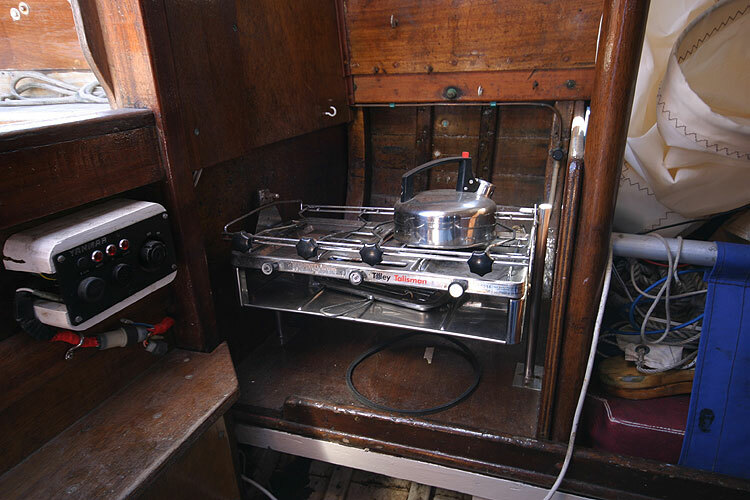 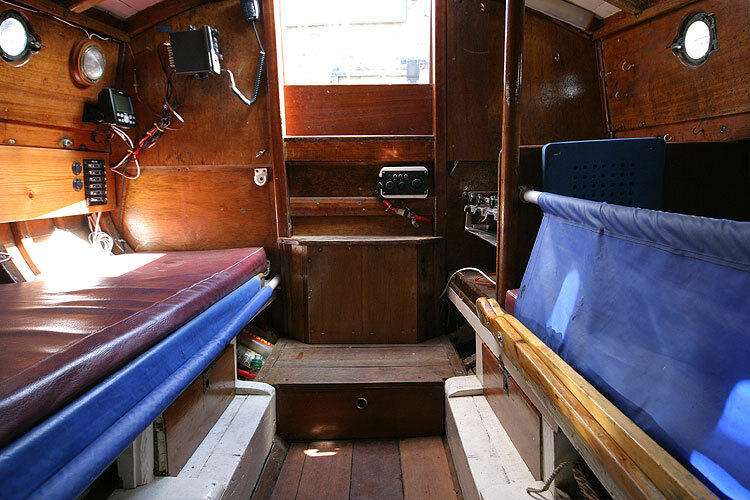 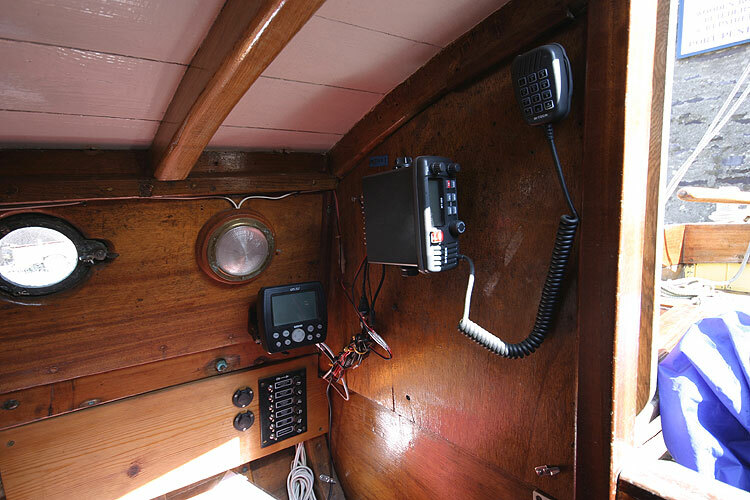 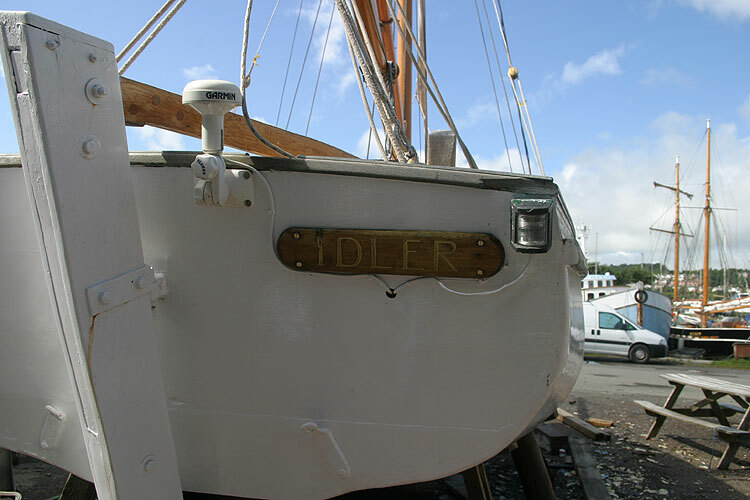 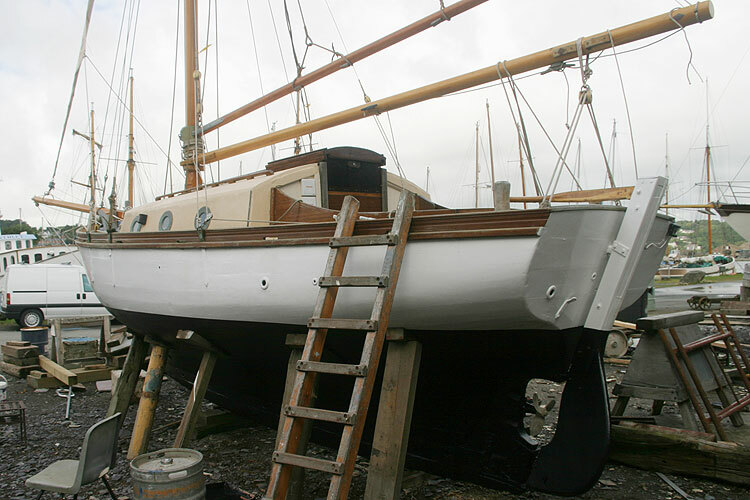 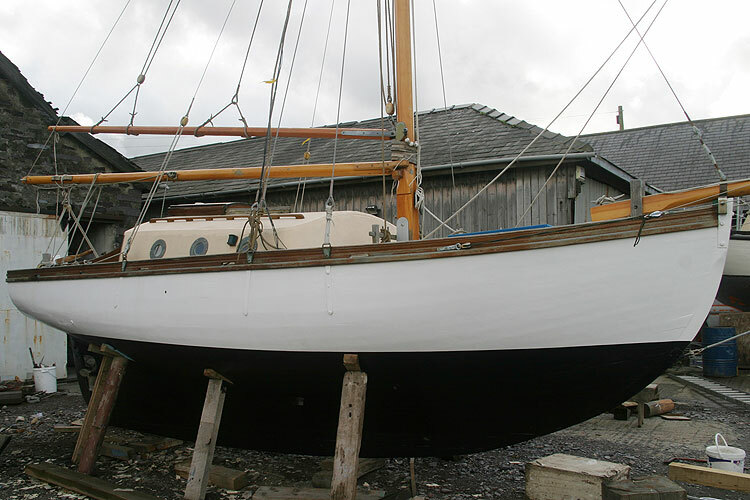 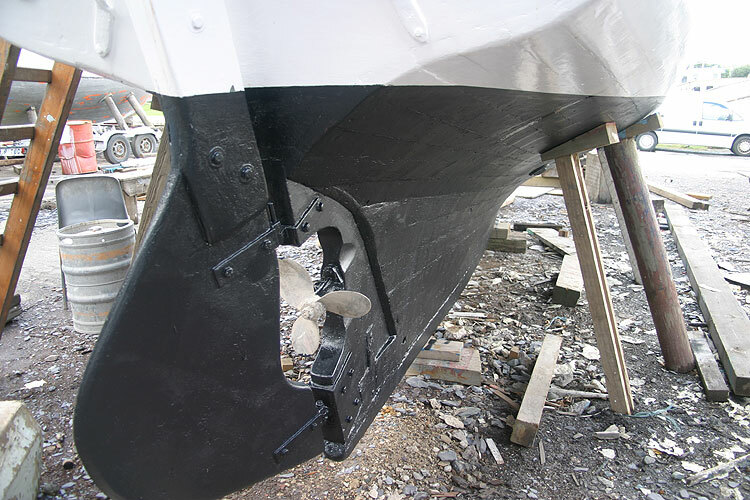 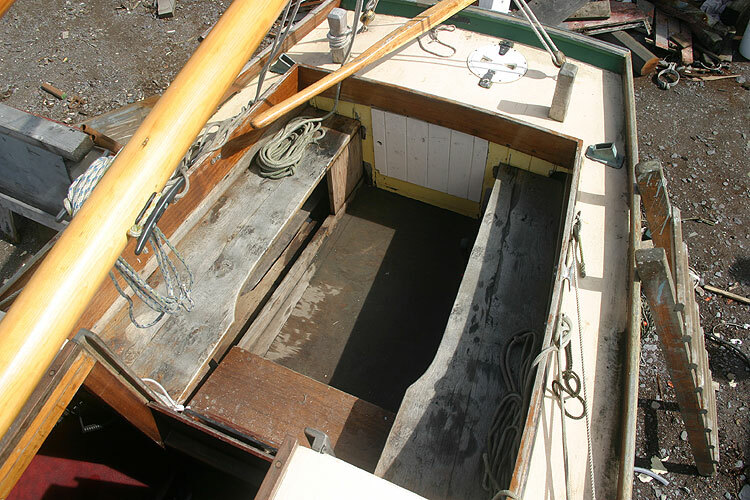 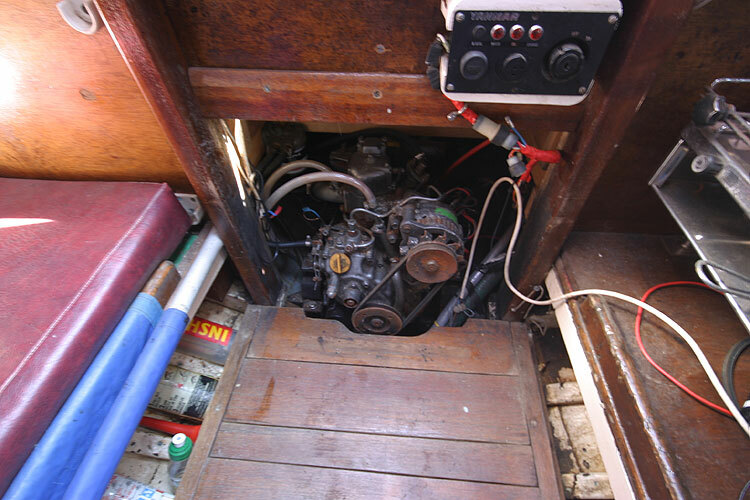 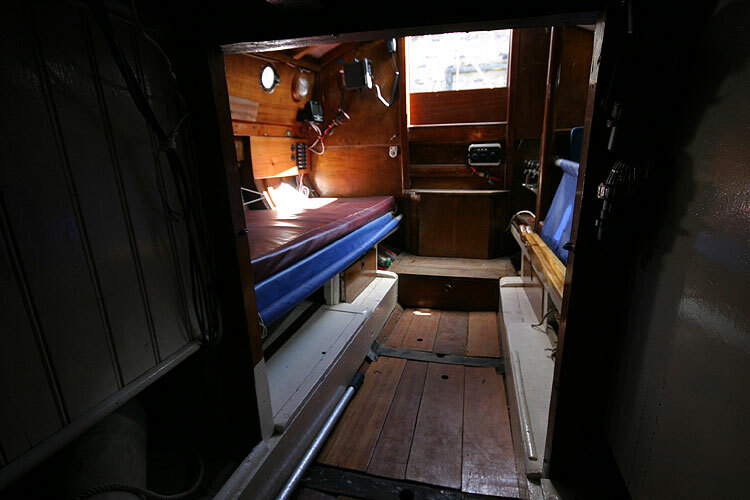 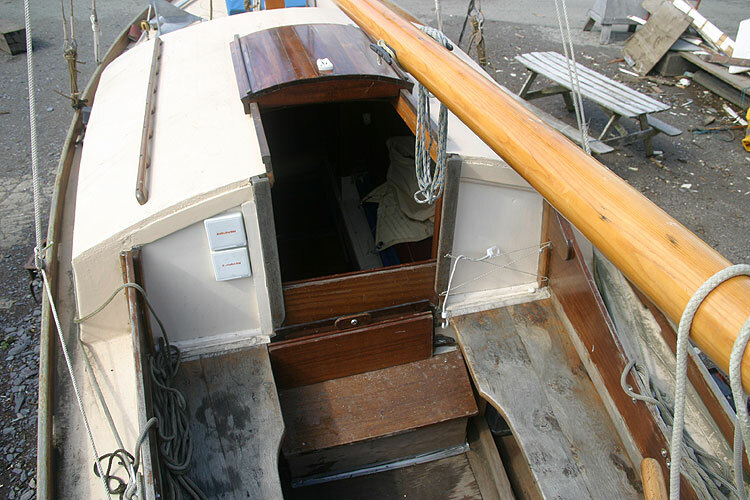 The present owner has a boatyard renowned for its expertise in the field of wooden boat repair, and she has benefited from that, to the extent that she remains sound and in good order.